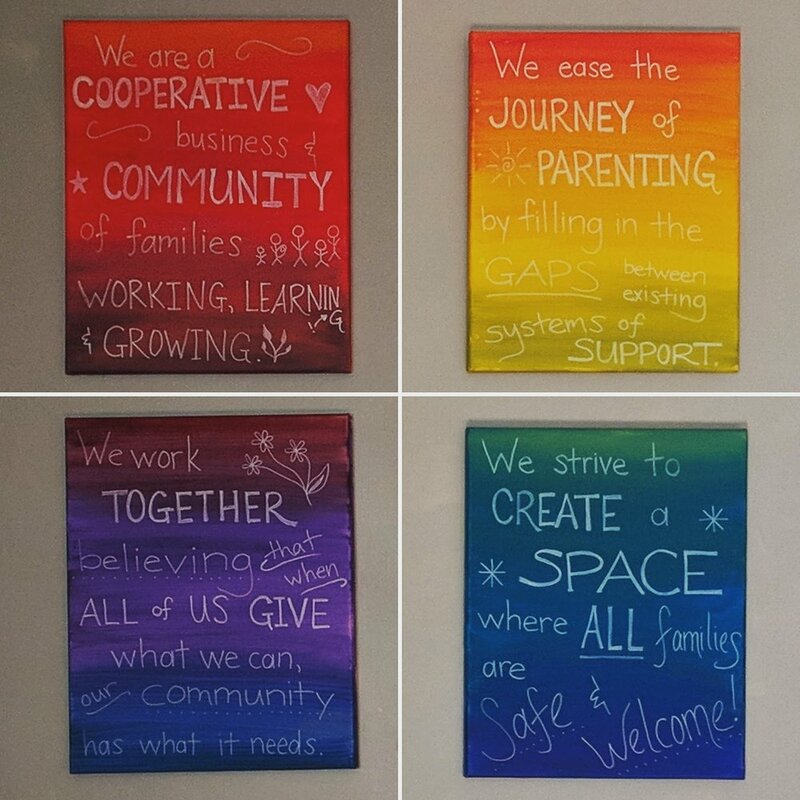 Mama’s Hip Family Co-op is a place where we're parenting differently: we're doing it together. 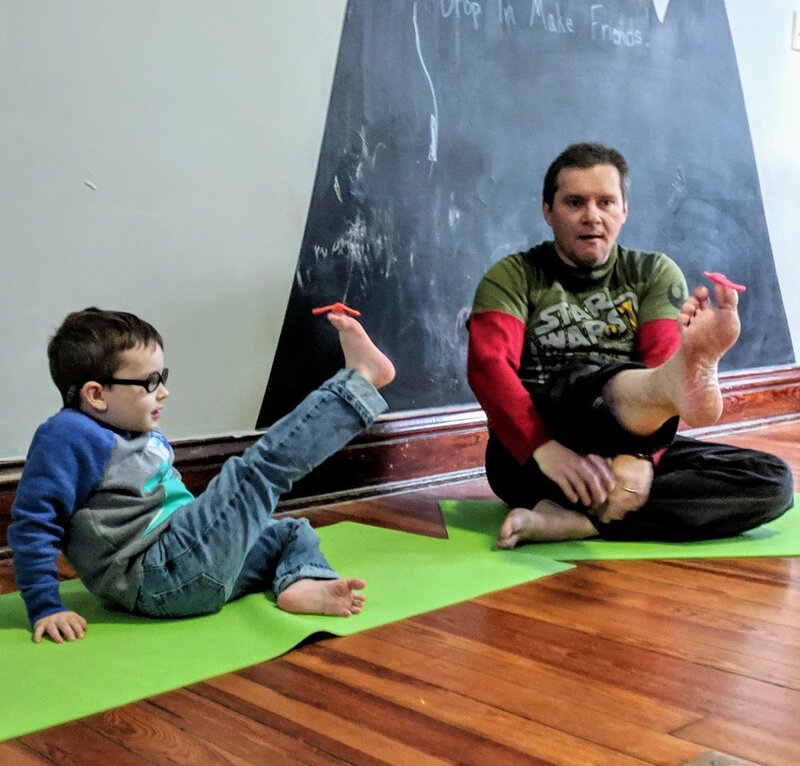 Mama’s Hip hosts a variety of groups (face-to-face and online), classes, and activities that foster and nurture relationships among parents and children. 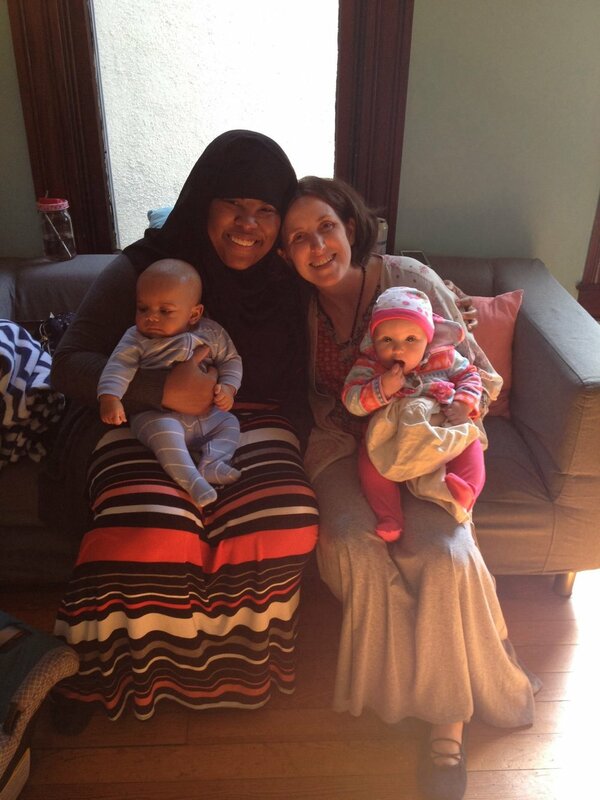 We believe that community support is vital in the transition to parenthood. We create opportunities for parents to connect with each other and to find professional guidance. Visit us to see the magic in action! For over ten years, Mama’s Hip has been a storefront and gathering space that offers products and resources for families of young children. 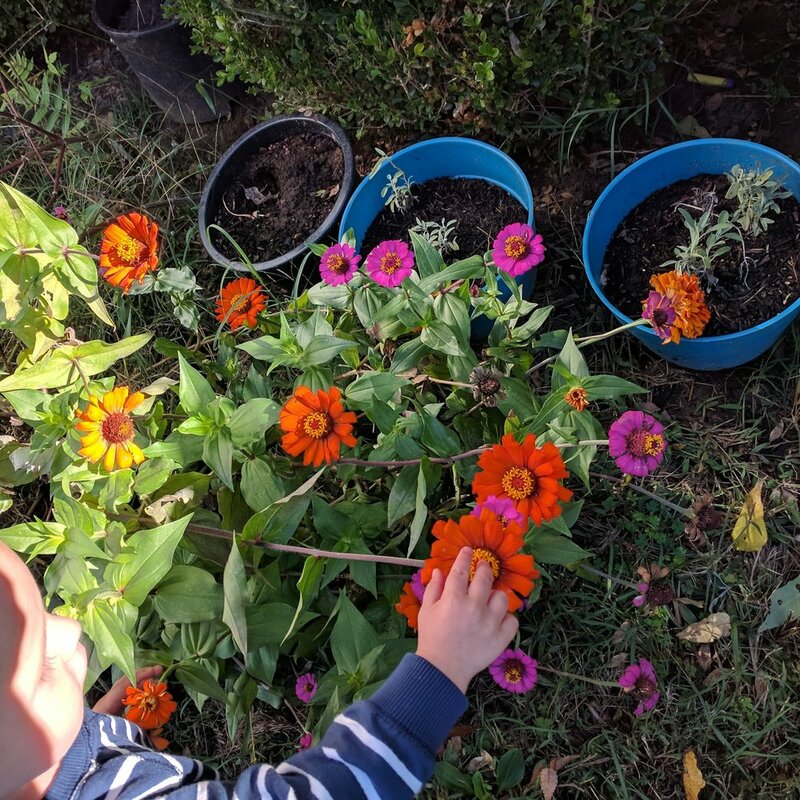 We strive to keep our offerings accessible and inclusive, to connect families with what they need, to value people over profits. We’ve cultivated a thriving, diverse community in these wonderful years thanks to the vital contributions of many folks. This place has been and continues to be a labor of love!